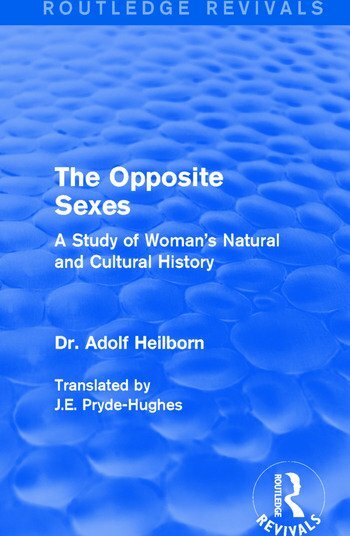 Originally published in English in 1927, this study discusses the physical differences between men and women and how this affected the views of men and women of society. With all known information at the time, the author also details perceived mental differences between the sexes and finishes with a brief cultural history of women’s place in society. This title will be of interest to students of Gender Studies and History.